How quickly can you solve the Reman Centre slider puzzle? If your time is quick enough, you will be entered into a free prize draw for the chance to win Hitachi merchandise. Good luck! (Closing date: 30 March 2016). 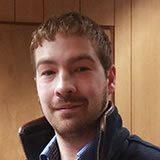 Last issue’s winner was Mark Houlton from England. Well done! You have completed the puzzle successfully. 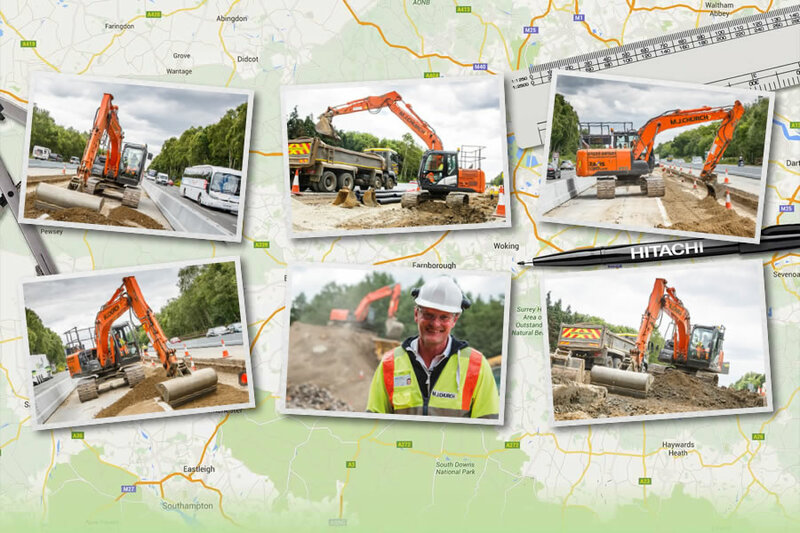 Keep up with the latest Hitachi news via our Facebook page. Hitachi Support Chain is designed to protect your investment in Hitachi construction machinery. 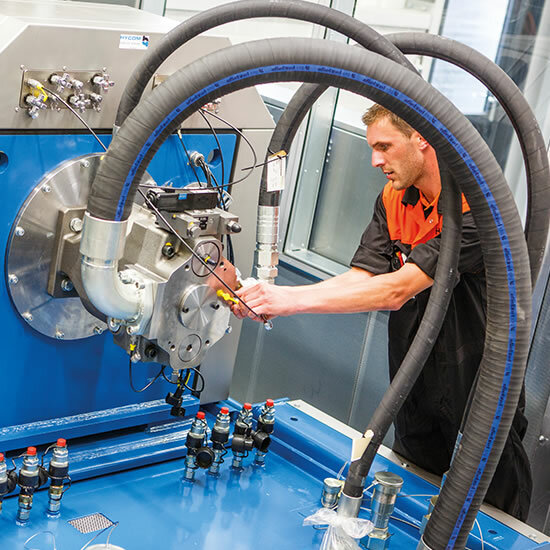 These after-sales services will help to lower your total cost of ownership by optimising productivity, minimising downtime, reducing running costs and ensuring high resale values. Supplied via our European dealer network, Support Chain provides peace of mind that your Hitachi construction equipment is performing reliably at the highest possible level.